Our incontinence pants look and feel just like normal underwear, but provide the security of extra absorbent built-in pads to provide comfort, discretion and confidence. 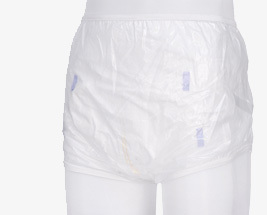 Incontinence pants provide maximum absorbency levels of 488ml, a great alternative to disposable products. 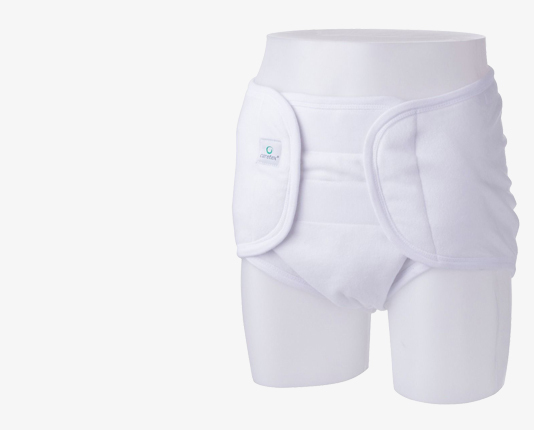 We also offer pants without a built in pad so that disposable pads can be inserted. 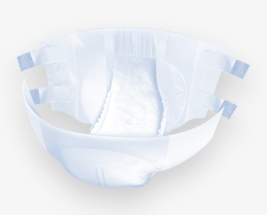 If you are looking for greater absorbency, please see the Disposable Pull Up range of incontinence underwear, which have absorbency levels of up to 2200ml.